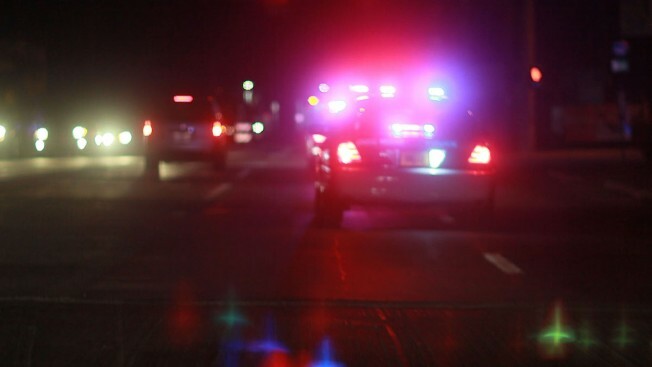 A Rochester, New Hampshire, man died Friday night after the car in which he was riding swerved off Route 16 southbound in Rochester. James Gosselin, 54, sustained fatal injuries and was pronounced dead at the scene, police said. Police said the driver, Lawrence Douglas, 37, of Rochester, New Hampshire, sustained life-threatening injuries. He was taken by Med-Flight to Maine Medical Center in Portland, Maine. His condition was not available. New Hampshire State Police responded to the accident, which occurred at 8:37 p.m. in the area of Exit 15. Police said the car, a Subaru Forester, may have been speeding when it apparently lost control, struck a center concrete barrier and rolled over several times. The highway was closed for about five hours after the accident, which remains under investigation.